I have listed a new property at 109 1850 SOUTHMERE CRES E in Surrey. 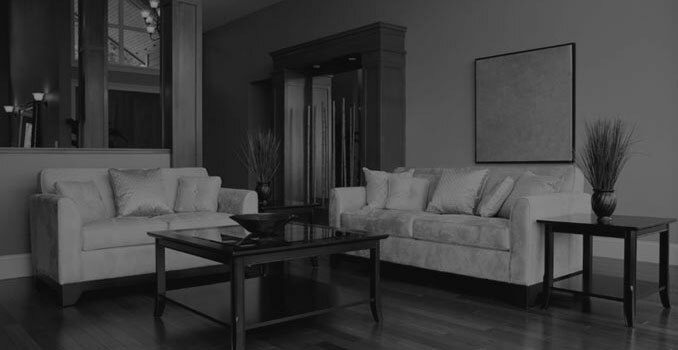 Please visit our Open House at 109 1850 SOUTHMERE CRES E in Surrey. Please visit our Open House at 1672 SPRICE AVE in Coquitlam. 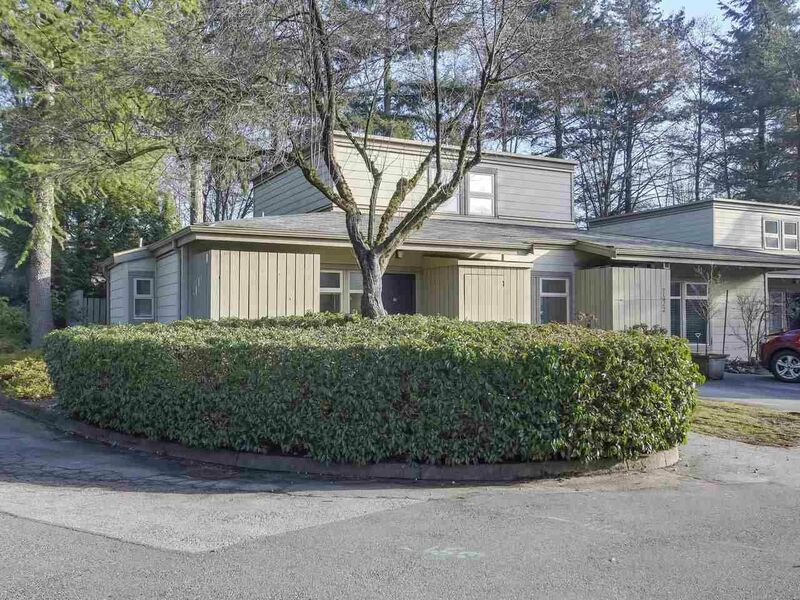 I have listed a new property at 1672 SPRICE AVE in Coquitlam. Well maintained family home on a large lot in quiet location of Central Coquitlam. Updated kitchen has been bumped out with a large eating area and sundeck, Double windows, hardwood floors, gas F/P, newer heat pump, furnace and H20 tank. Separate entrance down and 3 pce bathroom. Large rec room with wood stove. 62' x 150' flat, sunny lot with lane access for future laneway house. Close to Poirier Rec Center, Mundy Park, Como Lake and Centennial High School and Parkland Elementary. Original owners. Please visit our Open House at 7320 LIARD PL in Vancouver. 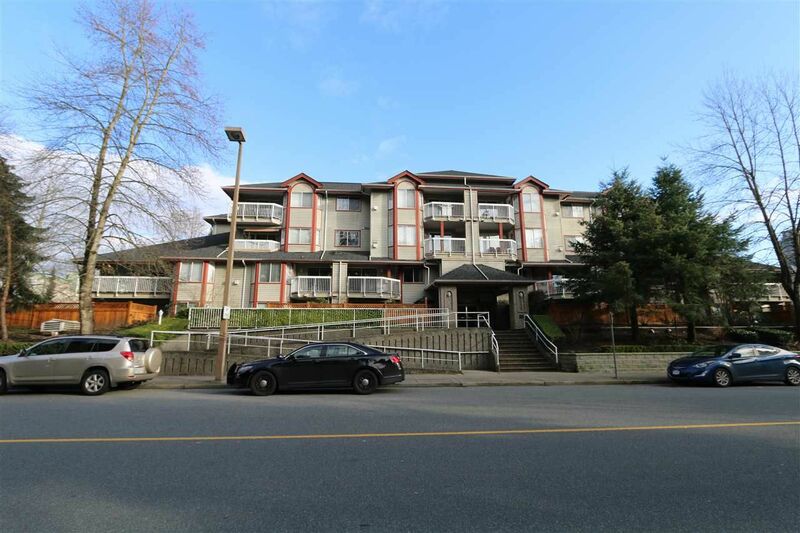 I have sold a property at 204 1215 PACIFIC ST in Coquitlam. 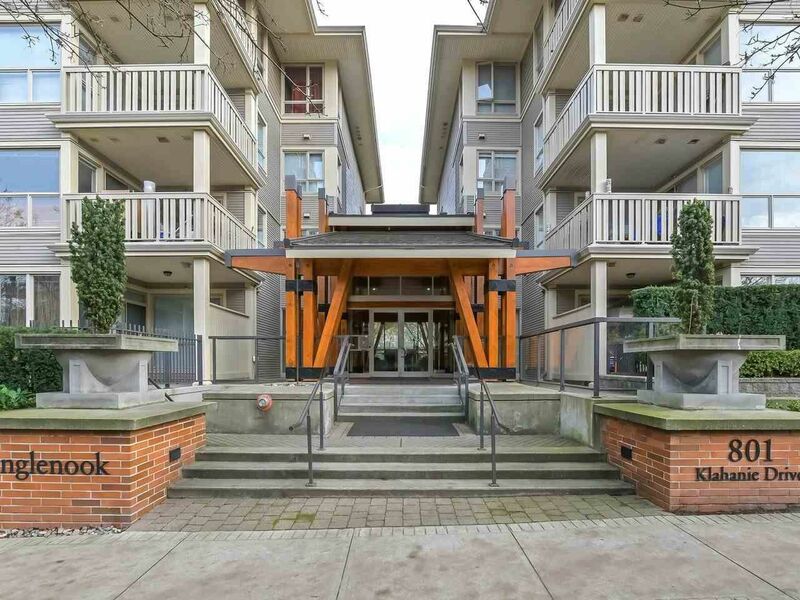 Extensively renovated Pacific Place Apartment on the quiet side of the building. This 1 bedroom, 1 bathroom 765 sq ft suite features granite counters, backsplash, marble floors, new designer cabinets, sinks and lighting, plus a private balcony facing the greenery. A huge master bedroom with built ins, open floor plan, Bright kitchen with an eating bar, and a walk in Laundry room with W/D hook up. Stroll to Coquitlam Centre, Skytrain, Aquatic Centre, Lafarge Lake, Douglas College, River Trails and schools. Perfect for first time buyers or downsizing. Also comes with 1 parking stall and a storage locker. I have sold a property at 307 12350 HARRIS RD in Pitt Meadows. I have listed a new property at 307 12350 HARRIS RD in Pitt Meadows. Please visit our Open House at 307 12350 HARRIS RD in Pitt Meadows. 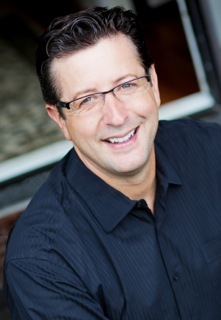 I have sold a property at 3 11875 210 ST in Maple Ridge. 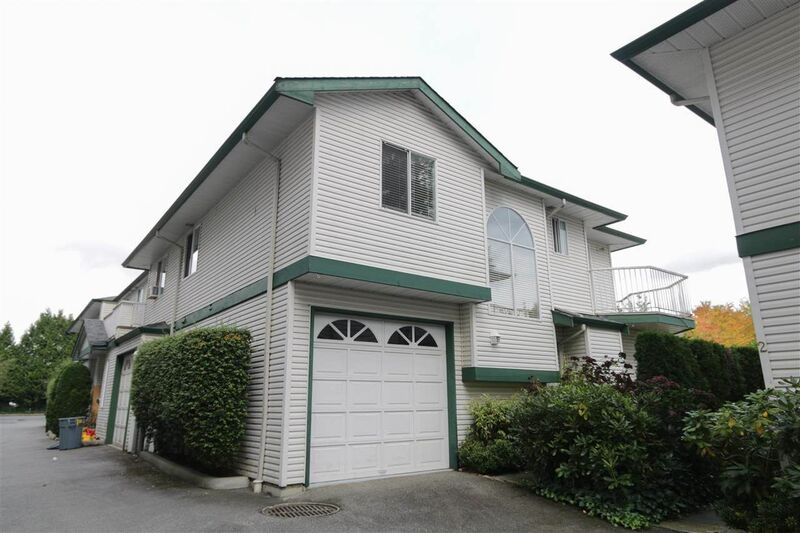 I have listed a new property at 204 1215 PACIFIC ST in Coquitlam. I have sold a property at 428 801 KLAHANIE DR in Port Moody. 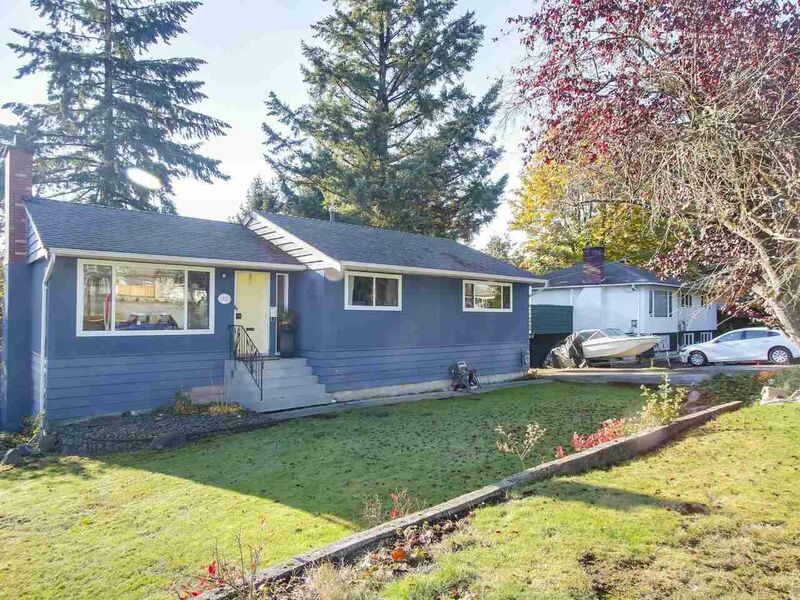 I have listed a new property at 7320 LIARD PL in Vancouver. 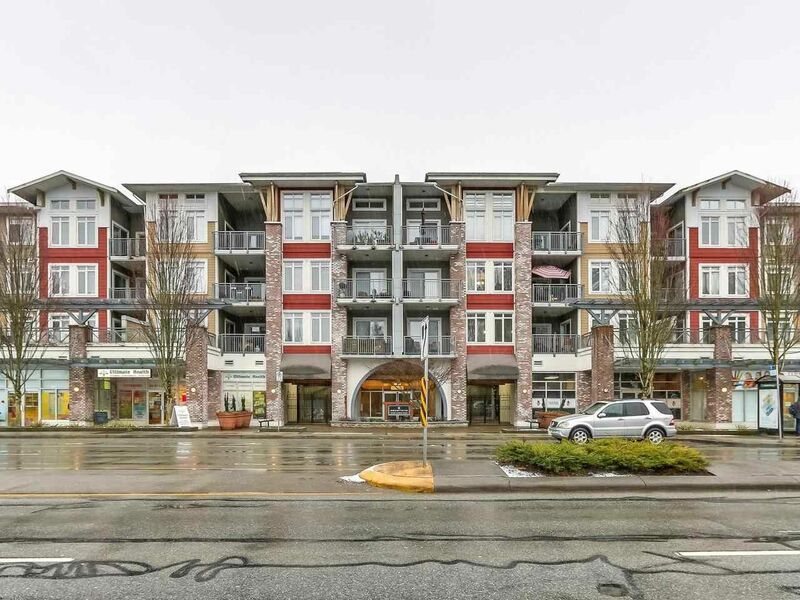 I have sold a property at 1810 RIDEAU AVE in Coquitlam. Prime, Central Coquitlam property with a large lot facing sunny South on a quiet street close to Rec Centre, High School, transportation routes, Mundy Park, S.F.U. , "No Frills" , shopping, and Starbucks. Updates include windows, roof, furnace, bathroom, and S/S appliances in open, bright kitchen The bonus is an addition (done in 2009 with permits) of a large recreation room in basement. There is also a partly covered, beautiful entertainer's sundeck with gas hook up for BBQ off the kitchen on the main floor . 2 Fireplaces. Hardwood oak floors with inlaid border throughout the upstairs . Single, detached garage on side. Separate entrance down for suite conversion. Easy to show this solid house in terrific location.